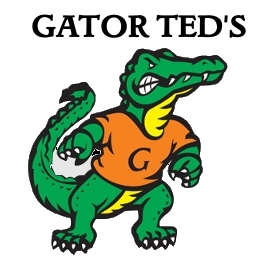 Gary Brewer spent 24 years of his life volunteering his time to BOMBA and youth baseball. 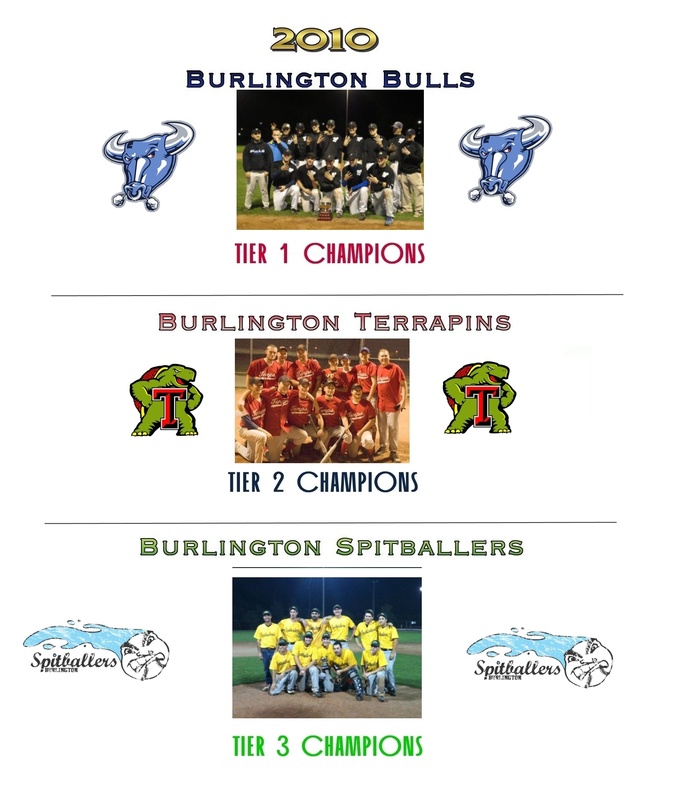 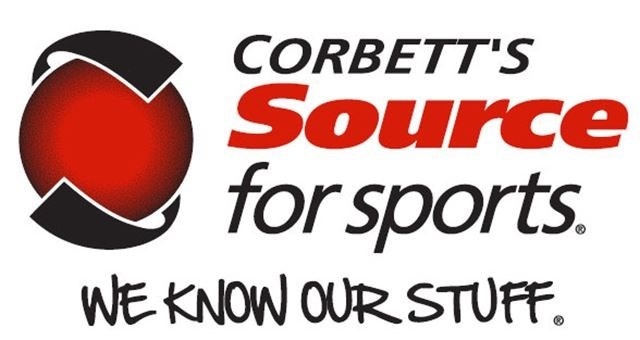 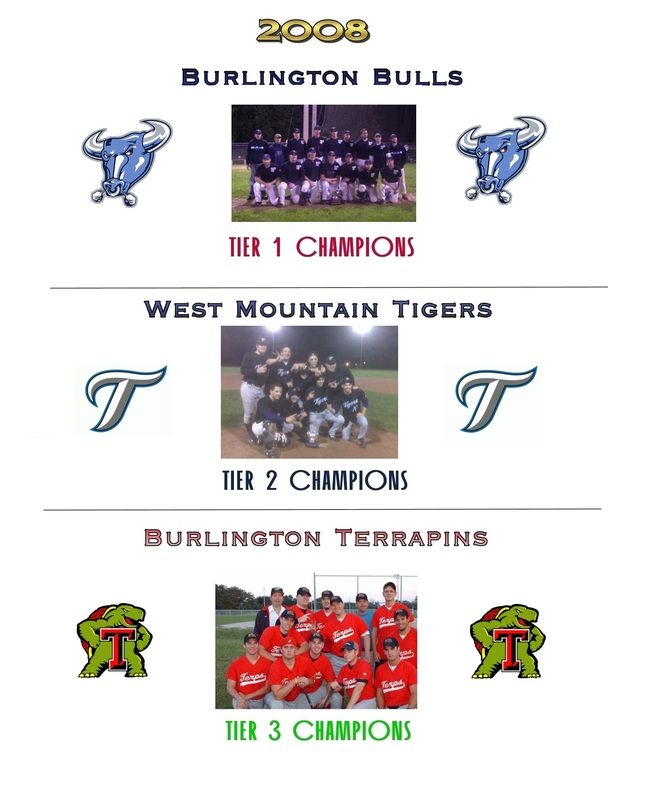 Gary’s commitment led to him coaching the Burlington Bulls Junior Select team for many years and forming the ICBL in 2001. 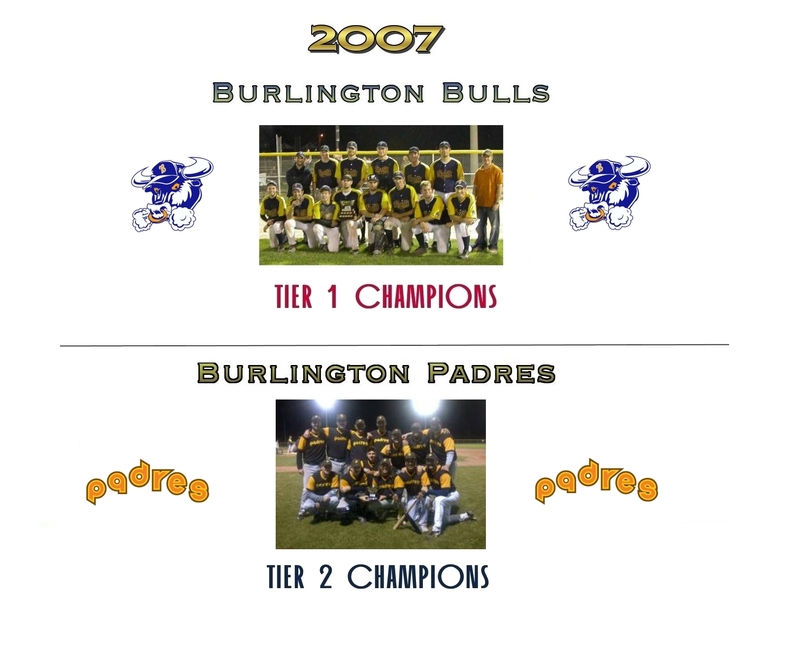 Gary left the league after 2003 and his loss was immediately felt as the league would never find a capable leader to take his place. 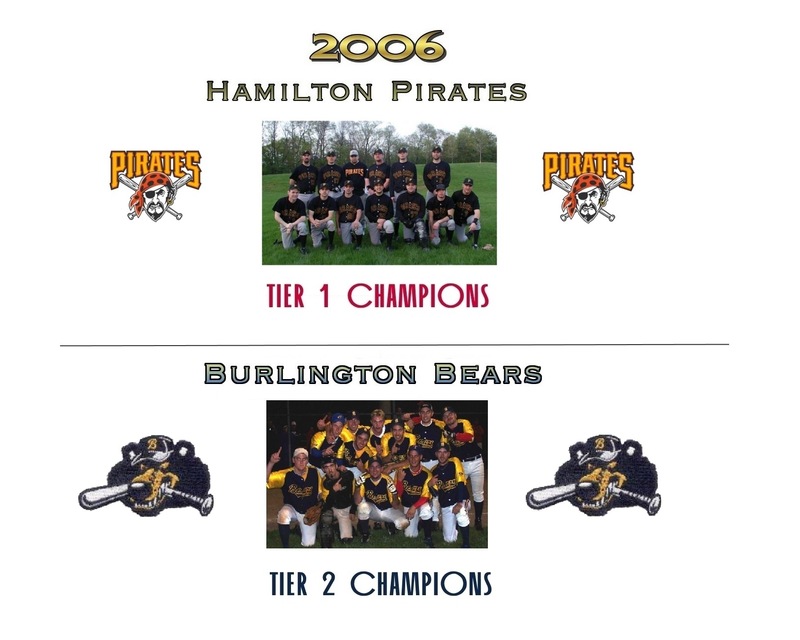 In honor of the work Gary has put into baseball in Ontario , the GHBL is proud to have our championship trophy bear his name. 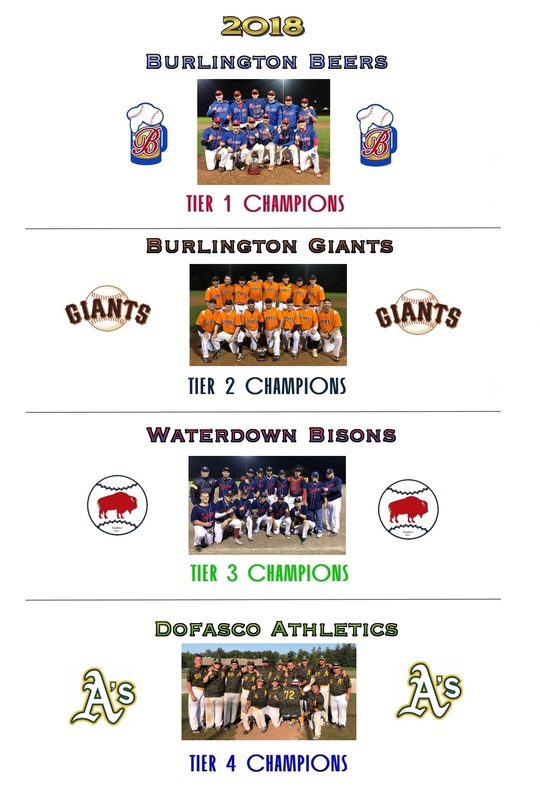 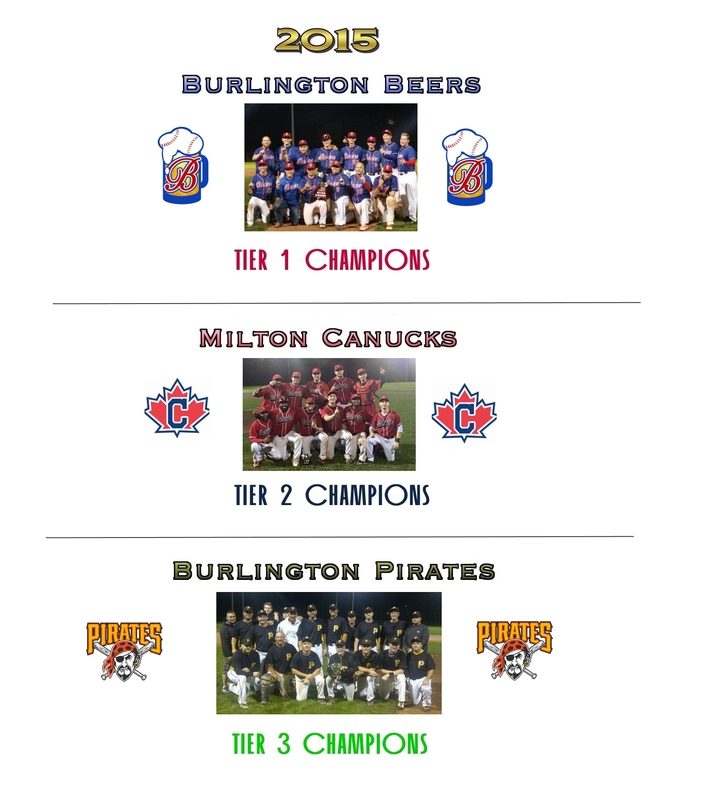 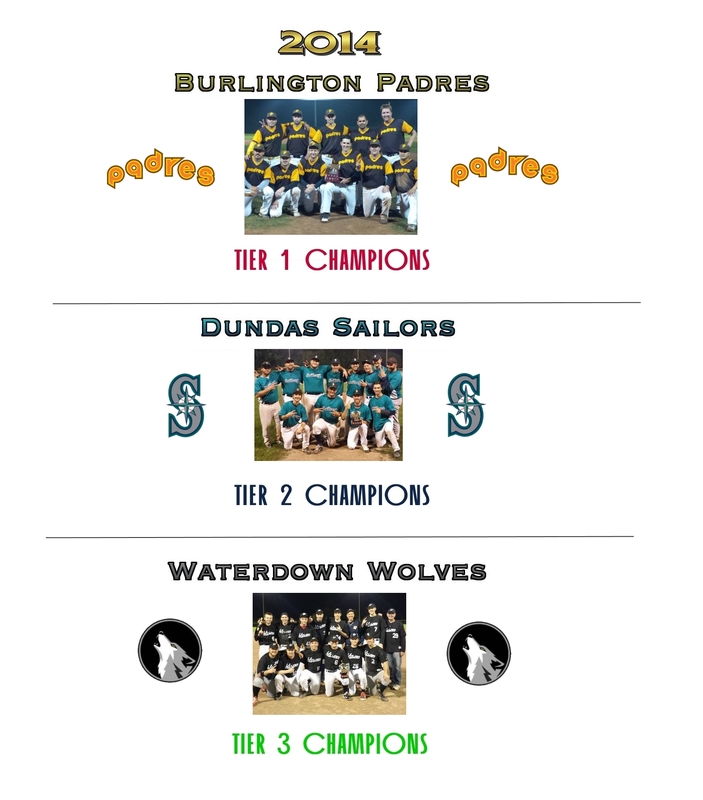 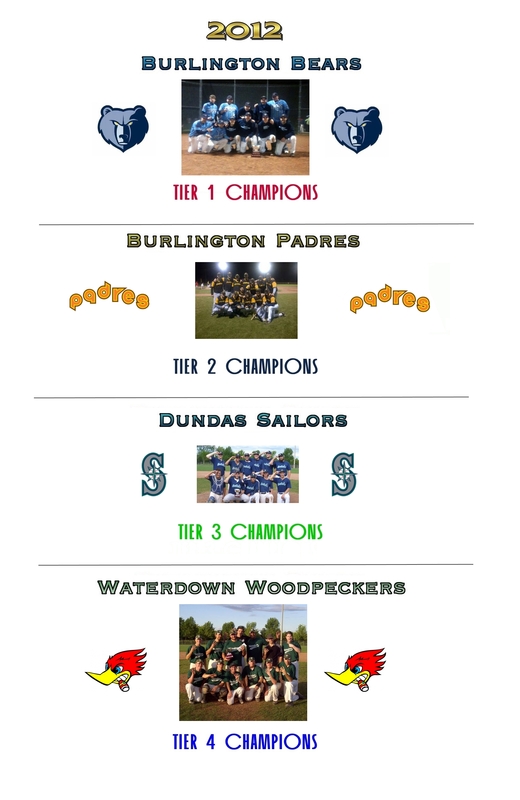 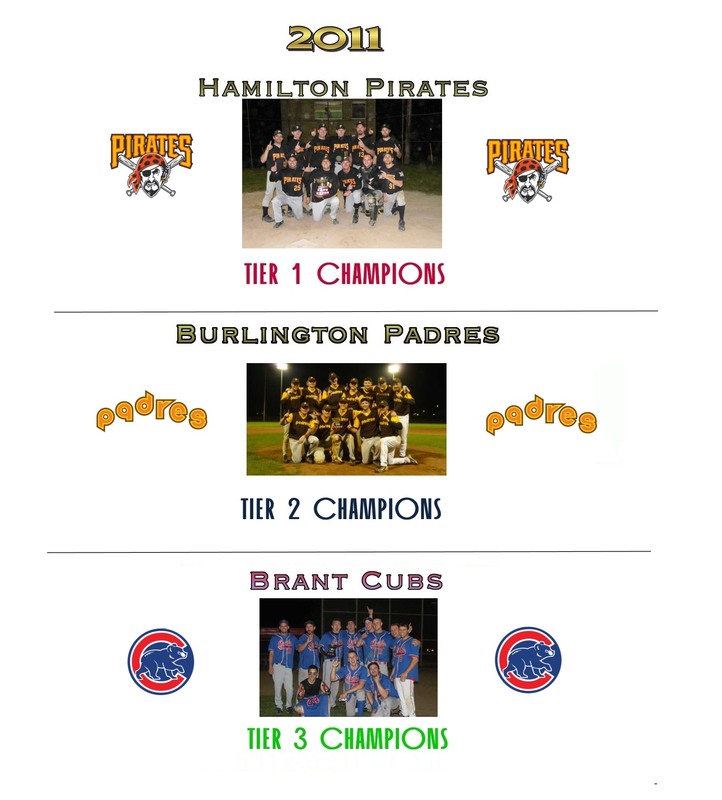 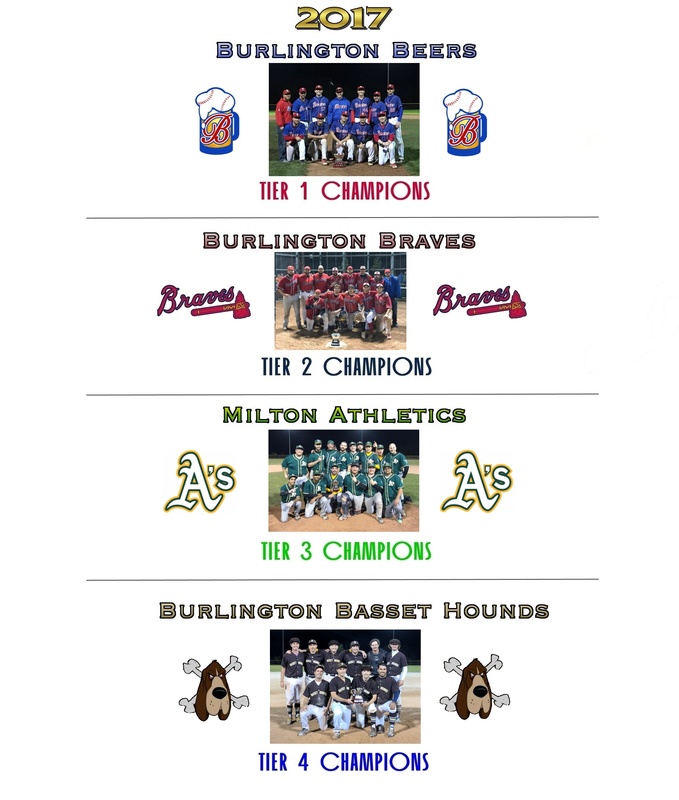 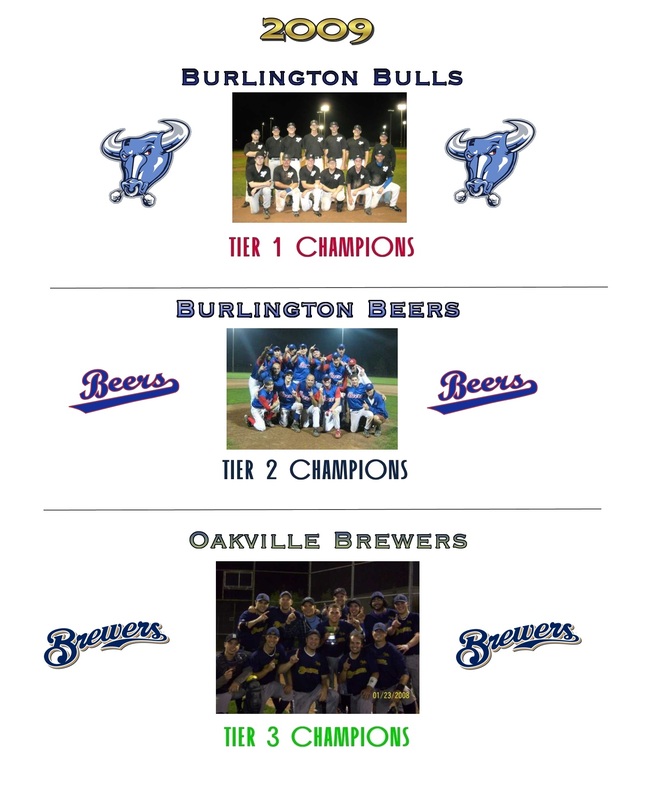 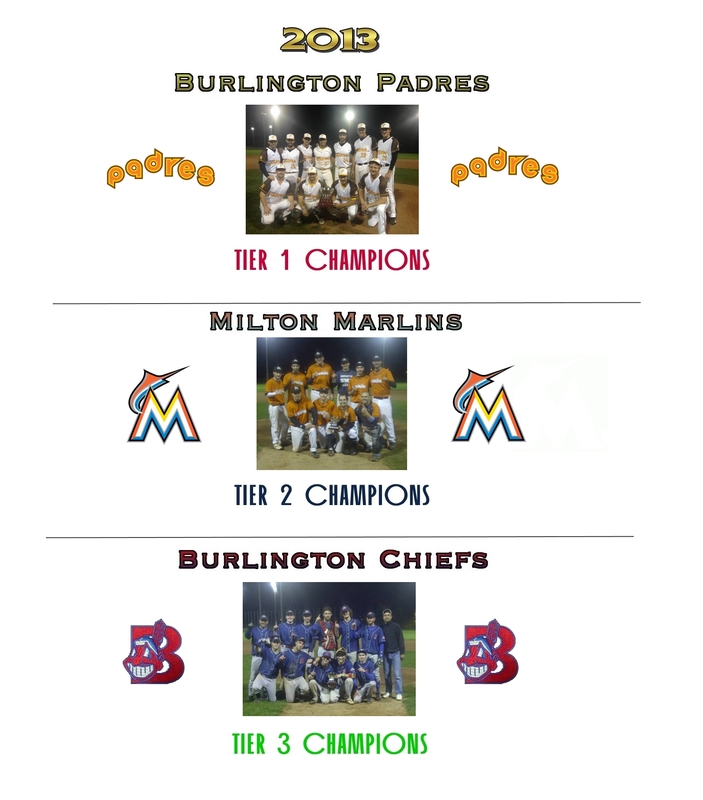 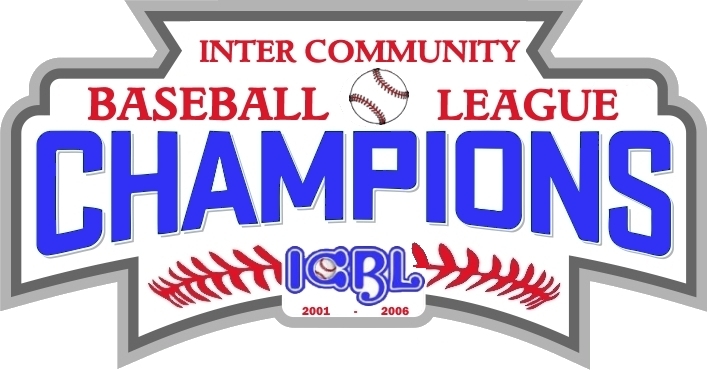 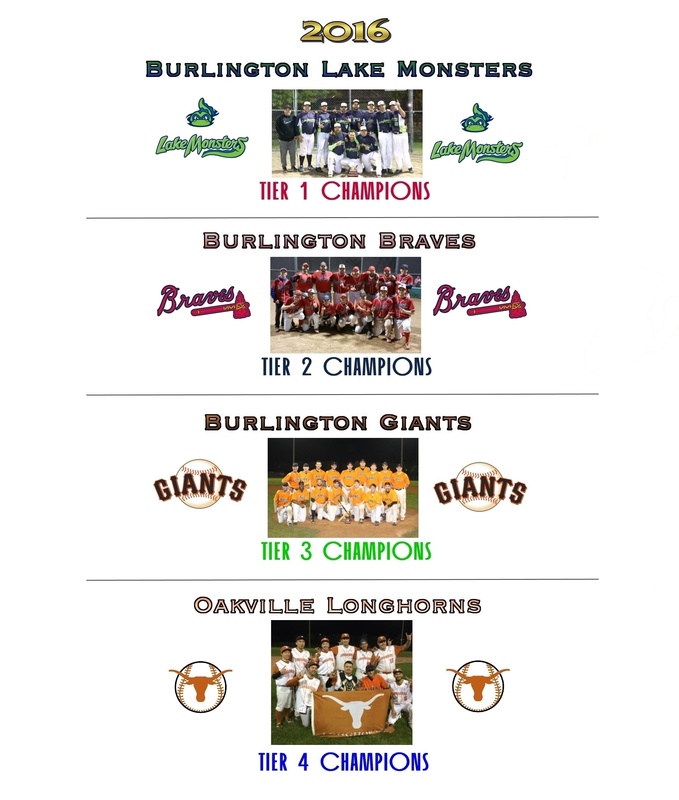 The “BREWER CUP” was awarded for the first time in 2007, but in honour of our leagues history, we list here the ICBL(2001-2006) as well.